You have probably heard the saying, “It is not personal. It’s business.” But if you are part of a family business, you quickly come to the realization it is both. Mixing family, money and a stressful environment will exacerbate the different dynamics the family is going through. A new infographic from Fundera provides some insights into what it takes to make a family business work with lessons from famous entrepreneurial families. 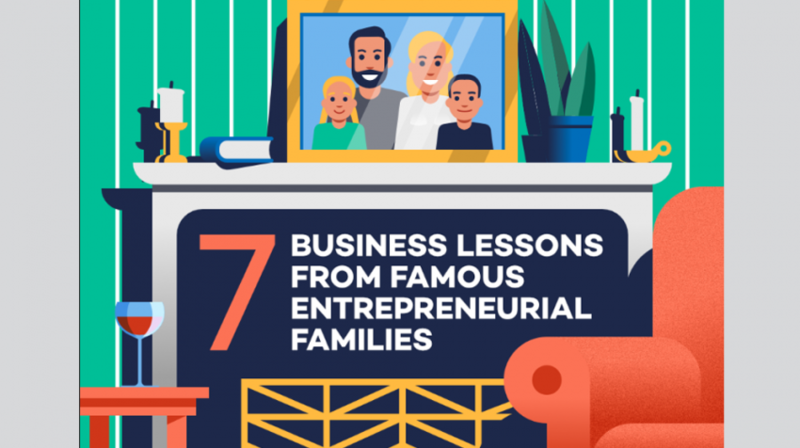 Titled, “7 Business Lessons from Famous Entrepreneurial Families” the infographic gives families looking to start a business, or who are already running their enterprise, some important nuggets of wisdom. 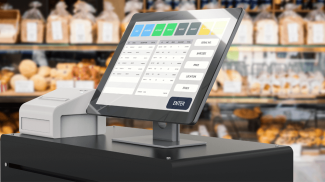 A Small Business Trends interview with 60-year-old family business Perfection Spring & Stamping Corp. reveals the benefits and challenges of running a family business. Currently in its third generation of family ownership, Joshua Kahn, one of the sons of founder Louis Kahn, explains what it takes to run a family business. The number one lesson is how collaboration is crucial. Companies which start with two founders raise 30% more investment and grow three times as quickly, according to the infographic. Solving conflicts quickly is an important lesson because if left to fester these conflicts can have long-term consequences both in the business and in personal relationships in the family. It is best to get to the root of a problem quickly with an open and honest dialogue, the infographic explains. There are many challenges in running your own business, whether it is with your family or with anyone else. With only 6% of the adult population owning their own business as their primary source of income, it is not for the faint-hearted. But for those brave enough to tackle the venture, it can be rewarding. You can create a successful business and if you bring your family aboard it can also strengthen the relationship you have with those you love. You can take a look at the rest of the advice on running a family business in the infographic below. Working together is always better and it shows on how your business is conducted.